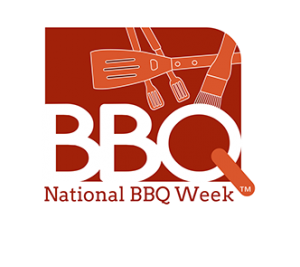 A week of celebrating the culinary art of BBQing! 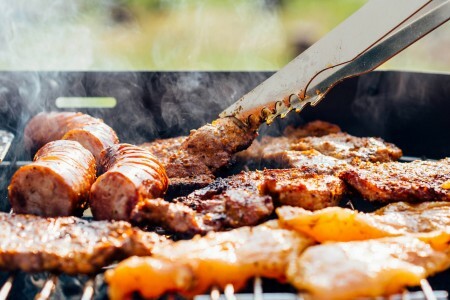 Fire up the BBQ, pick up those tongs and cook up some amazing food for your family and friends. Visit us for a great range of BBQ’s and accessories and enjoy alfresco dining in style!